Confirmed: Canon EOS R & 4 RF Lenses to be Announced Next Week ! Nokishita Camera has confirmed that Canon will announce their previous rumored full frame mirrorless camera EOS R and four Canon RF lenses next week. Below is the full list of new products to be announced on September 5th, 2018 ! Stay tuned for more info. Author adminPosted on August 31, 2018 September 1, 2018 Categories Canon EOS R Deals, Canon Full Frame Mirrorless Camera, Canon Lenses, Canon RF LensesTags Canon EF 400mm f/2.8L IS III USM Lens, Canon EF 600mm f/4L IS III USM Lens, Canon EF-M 32mm f/1.4 STM Lens, Canon RF 24-105mm f/4L IS USM Lens, Canon RF 28-70mm f/2L USM Lens, Canon RF 35mm f/1.8 Macro IS STM Lens, Canon RF 50mm f/1.2L USM Lens, M Adapter R, Photokina 2018Leave a comment on Confirmed: Canon EOS R & 4 RF Lenses to be Announced Next Week ! 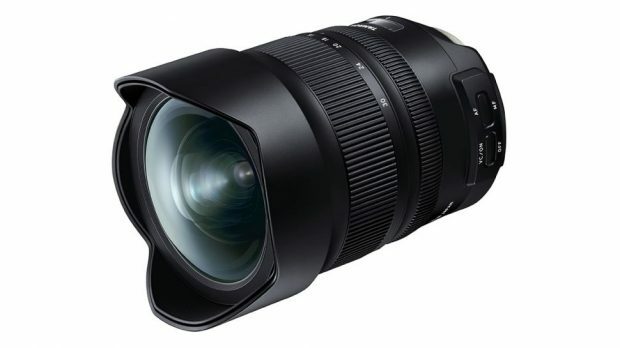 Tamron has officially announced the new SP 15-30mm f/2.8 Di VC USD G2 lens today. The US price for this lens is $1,299, now available for pre-order at B&H Photo Video/Adorama. Release date for Canon EF mount is in October, 2018. 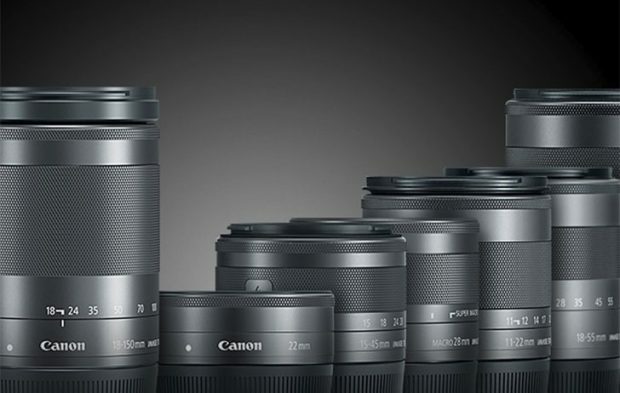 This new lens has new elements and coatings, a more powerful autofocus CPU and an enhanced Vibration Correction system. 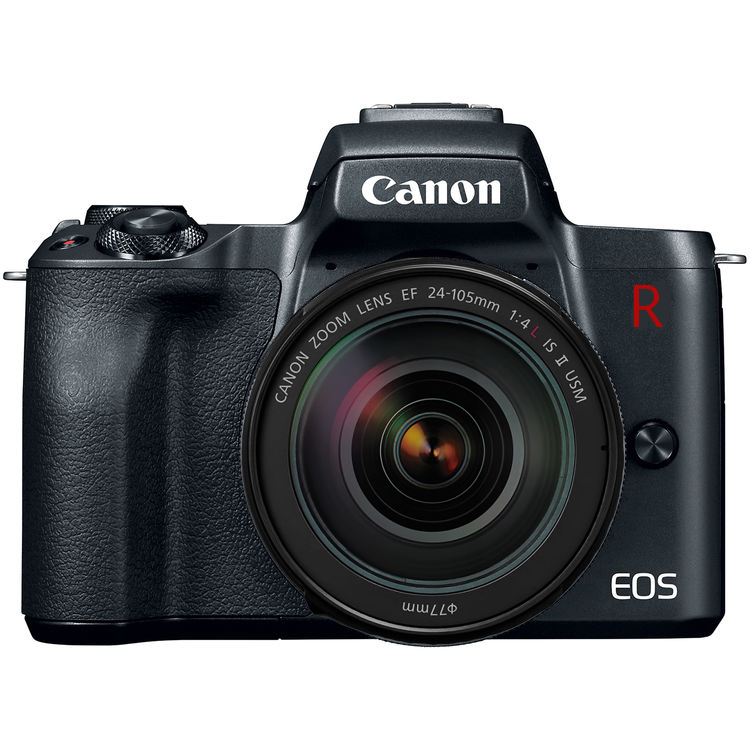 We are now receive more and more rumors about upcoming Canon EOS R full frame mirrorless camera. As rumored before, new Canon EOS R will have a new lens mount called “RF Mount”, and a new RF mount mirrorless lens “Canon RF 24-70mm f/2 Lens” will be announced along with EOS R.
Canon RF 24-70mm f/2 Lens Rumored to be Announced with the EOS R ! Update: Now confirmed ! The lens is RF 28-70mm f/2L USM Lens. Yesterday, we heard that first Canon full frame mirrorless camera will be named Canon EOS R, and likely to be announced on September 5th, next week. Now according to CR, Canon is rumored to announced a new lens called Canon RF 24-70mm f/2 lens along with the new EOS R full frame mirrorless camera. Author adminPosted on August 30, 2018 August 31, 2018 Categories Canon EOS R Deals, Canon Full Frame Mirrorless Camera, Canon Lenses, Canon RF LensesTags Canon RF 24-70mm f/2 Lens, Photokina 2018Leave a comment on Canon RF 24-70mm f/2 Lens Rumored to be Announced with the EOS R ! We are now only one week away Canon full frame mirrorless camera announcement. According to latest rumors, the first Canon full frame mirrorless camera could be named Canon EOS R. It will compete with current Sony a7 III and Nikon Z6. Today Only Deal -15% Off (Up to $100) on All Canon Gears at eBay ! 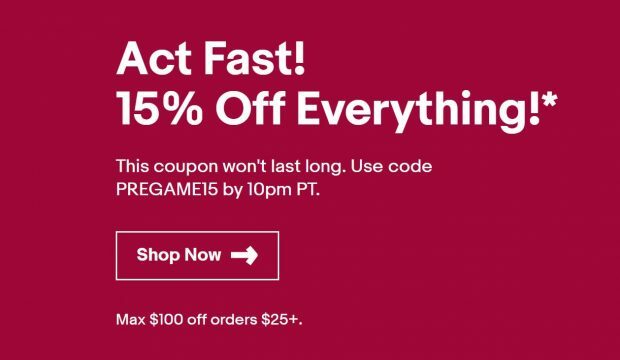 eBay.com one deal now is back again, eBay USA is running a flash sale on everything until 10pm PT today, use coupon code PREGAME15 when checkout. Max. $100 discount. Valid from 8:00 AM PT August 28, 2018 until 10:00 PM PT on August 28, 2018. This means you can get up to $100 off for any Canon gears from Canon Authorized dealers such as Adorama, BeachCamera, Focus Camera and more (Don’t forget use promo code PREGAME15 at Checkout). Author adminPosted on August 28, 2018 Categories Canon DealsTags eBay DealsLeave a comment on Today Only Deal -15% Off (Up to $100) on All Canon Gears at eBay ! Now Confirmed ! EF-M 32mm f/1.4 STM Lens to be Announced Soon ! Japanese website Nokishita Camera confirmed that Canon will announce a new EF-M 32mm f/1.4 STM lens in next several days, probably on September 5th. Author adminPosted on August 28, 2018 August 28, 2018 Categories Canon EOS M5 Mark II, Canon LensesTags Canon EF-M 32mm f/1.4 STM LensLeave a comment on Now Confirmed ! 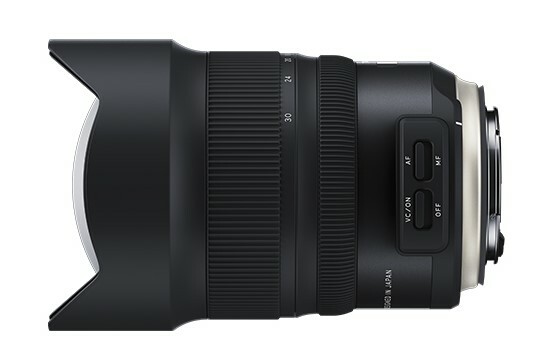 EF-M 32mm f/1.4 STM Lens to be Announced Soon ! 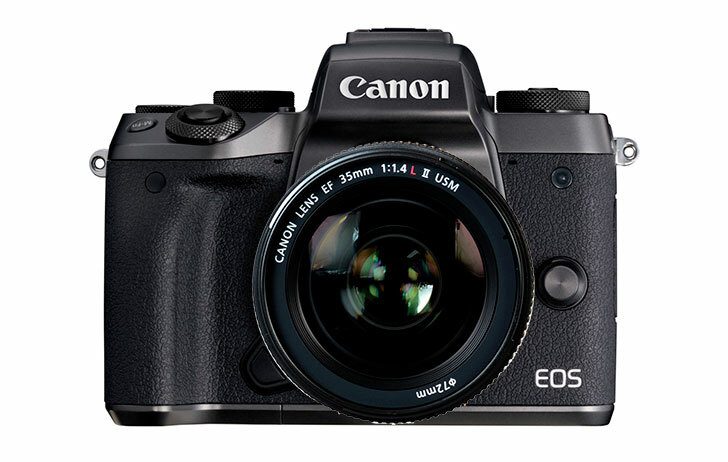 New Rumors: Canon May Announce Full Frame Mirrorless Cameras on September 5th, Price $2,000 ? 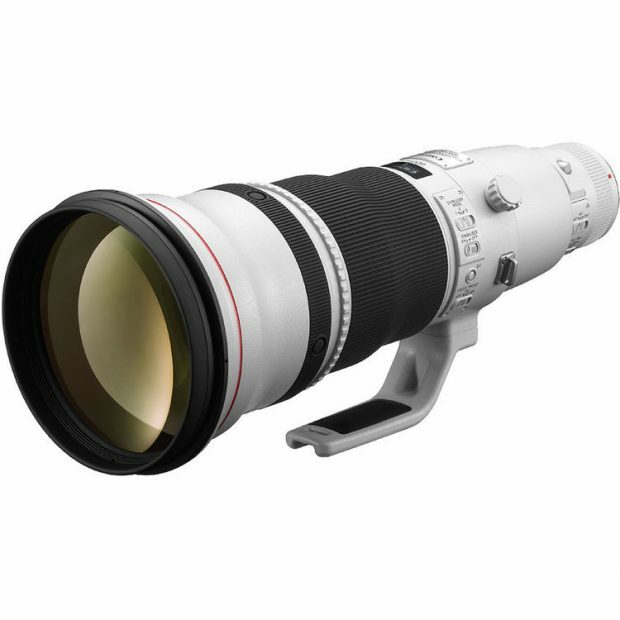 Yesterday, we posted that Canon will announce two big white lenses EF 400mm f/2.8L IS III USM lens and EF 600mm f/4L IS III USM lens on September 4-5th. Now we just received more rumors about upcoming Canon full frame mirrorless cameras in our email. Author adminPosted on August 28, 2018 August 28, 2018 Categories Canon Full Frame Mirrorless CameraTags Announcement, PriceLeave a comment on New Rumors: Canon May Announce Full Frame Mirrorless Cameras on September 5th, Price $2,000 ? Canon Lens Announcement on September 4th-5th ? As already confirmed several days ago, Canon will announce two big white super telephoto prime lenses before Photokina 2018. Now we just receive more info about the these lens announcement date. Author adminPosted on August 27, 2018 August 27, 2018 Categories Canon LensesTags Announcement, Canon EF 400mm f/2.8L IS III USM Lens, Canon EF 600mm f/4L IS III USM Lens, Photokina 2018Leave a comment on Canon Lens Announcement on September 4th-5th ?